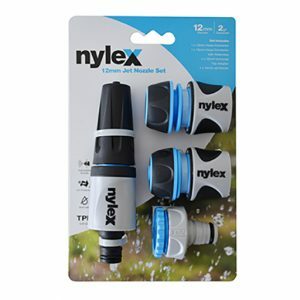 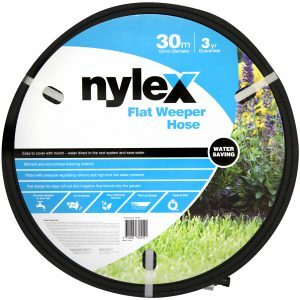 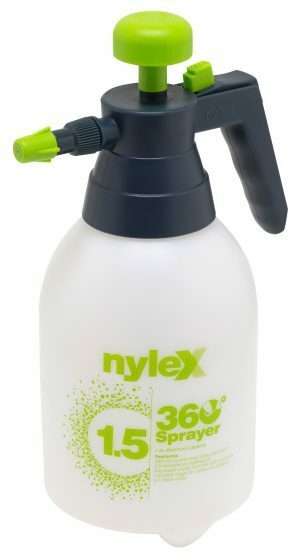 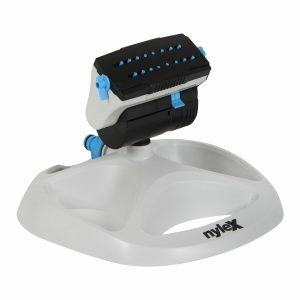 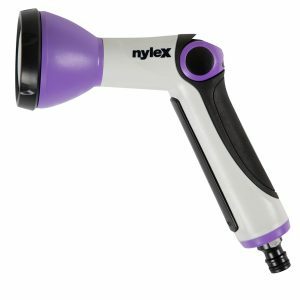 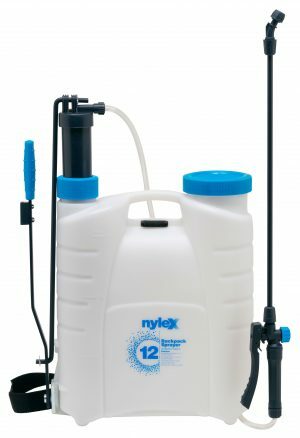 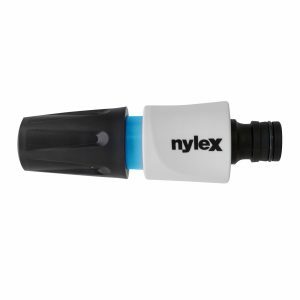 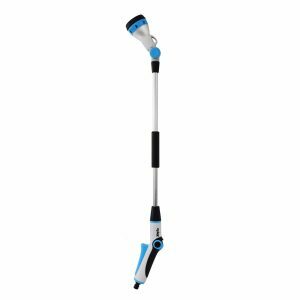 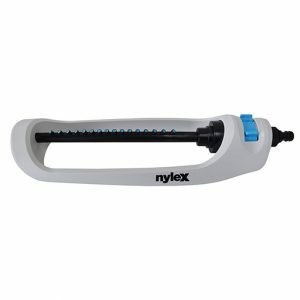 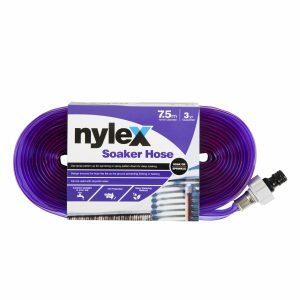 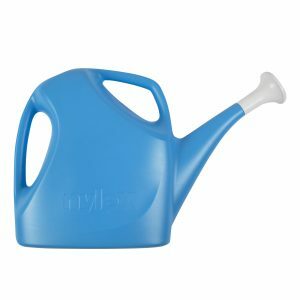 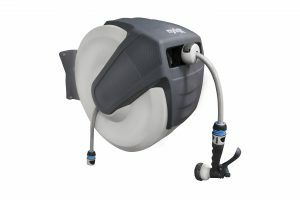 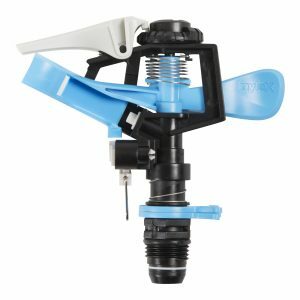 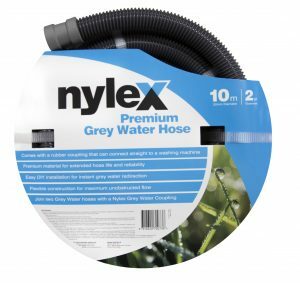 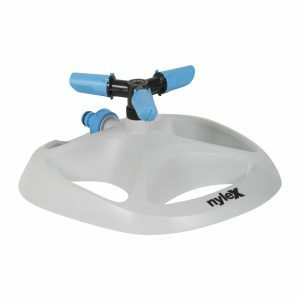 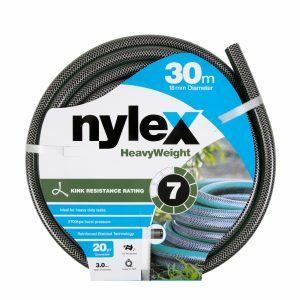 The Nylex Recycled Water Impact Spike Sprinkler connects to standard 12mm fittings and hoses. 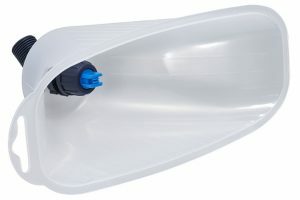 It has a full and part circle operation with easy arc adjustment and distance control deflector that adjusts from a 6m to 12m radius. 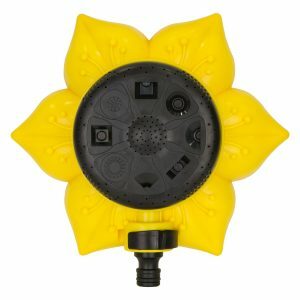 Its unique design also offers a foot step making it easy to push the sprinkler into the ground and ensure its spray is even. 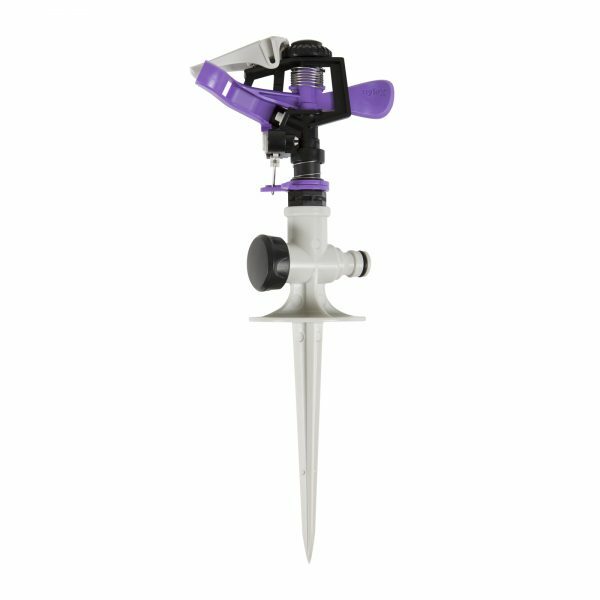 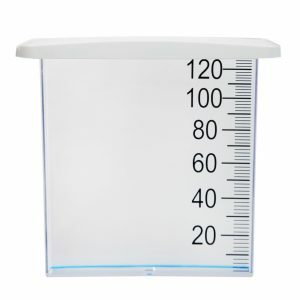 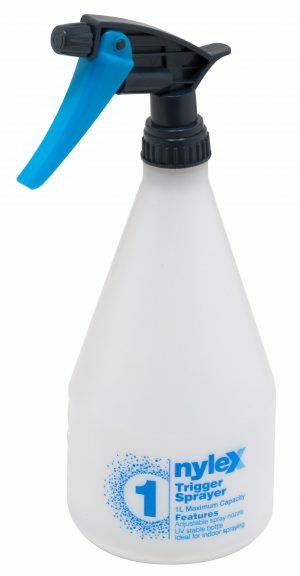 It can be used with recycled water as its purple colour indicates the water is not safe to drink.